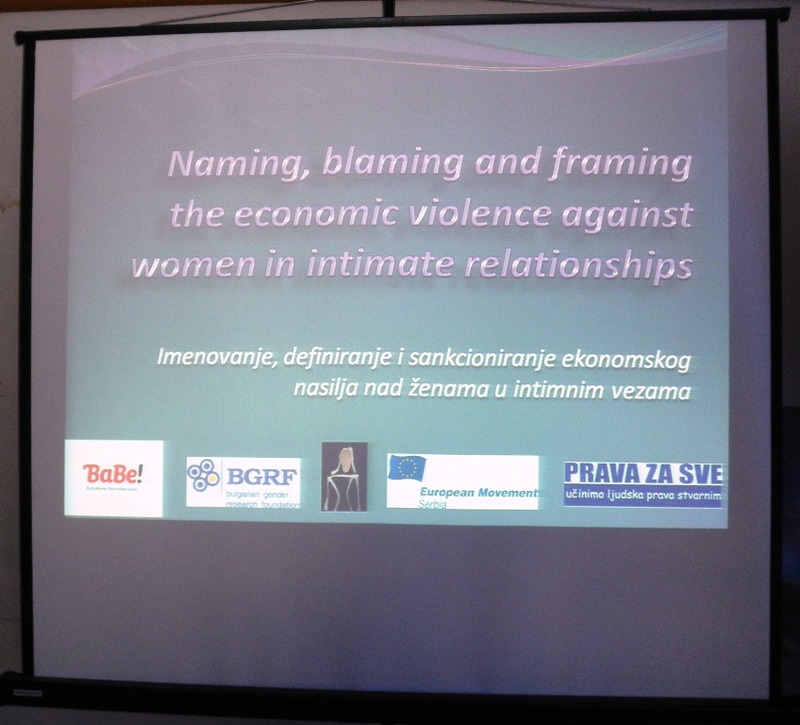 This photo was taken at the regional conference held in Hotel Dubrovnik, Zagreb on 19th March, 2013.
of the Gender Equality Committee of the Croatian Parliament. Svetlana Stefanović, Europski pokret, Srbija/European Movement of Serbia. Posted in Uncategorized and tagged economic violence, gender equality, human rights, women rights. Bookmark the permalink.